Michael Stivala has been actively involved in the Group’s business for over 25 years and is a director of a number of Group companies, and is the Group’s Executive Chairman. Apart from overseeing the day-to-day operations of the Group, his main responsibilities today are the management of the Group’s hotels, guest holders and hostels. 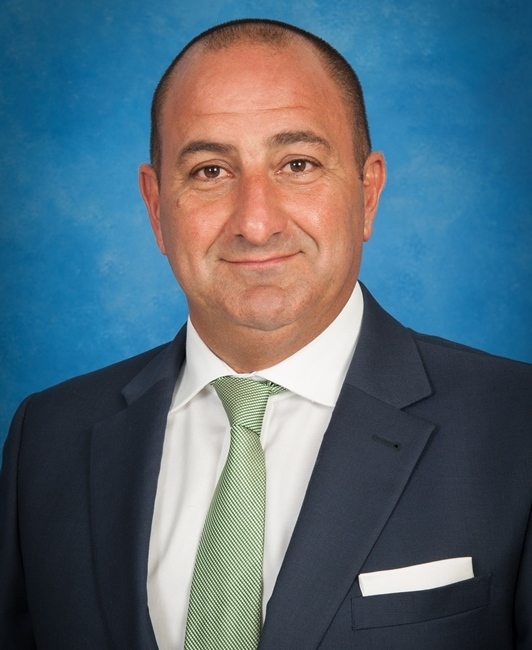 Mr Stivala is also the Secretary General of the Malta Developers Association and acted as the vice president of the Malta Hotels and Restaurants Association until 2015. Martin John Stivala’s experience in the Group extends over 30 years and is also an executive director of a number of Group companies. His main responsibilities are the management of the Group’s construction works relating to the Group’s various projects involving office blocks, hotels and apartments. Ivan Stivala began working with the Group approximately 23 years ago and is one of the executive directors on a number of Group companies. Ivan Stivala is responsible for the management of the Group’s major property finishing works relating to the Group’s various projects involving office blocks, hotels and apartments. Carlo Stivala is one of the executive directors on a number of Group companies, and is a manager at ST Properties Ltd. His involvement in the Group’s business commenced over 20 years ago and his main responsibilities now include the management of the Group’s long leases of residential accommodation and commercial outlets and offices. 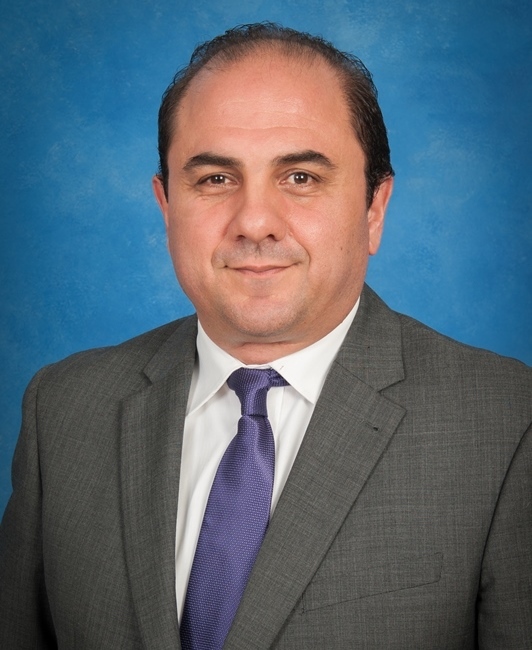 Joseph Brincat has extensive banking experience, having worked for 43 years at Bank of Valletta p.l.c. 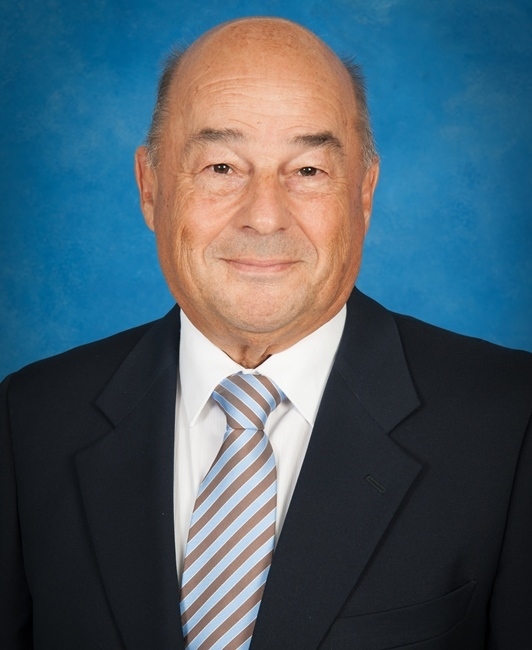 During his long career at the bank, he was responsible for Bank of Valletta p.l.c.’s administration at Head Office, most of the senior branches (including the bank’s flagship branch in Valletta) and two Business Centers, which were independent units focused on providing facilities to established business customers. 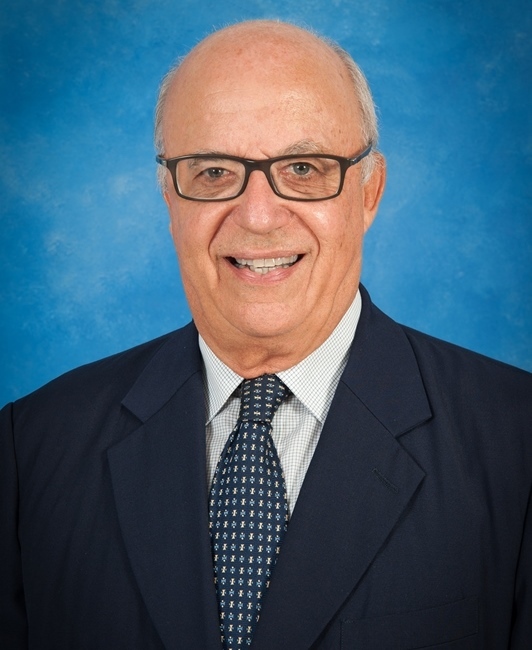 Francis Gouder has extensive banking experience, having worked for 45 years in the banking sector, both at branch and head office level, namely Barclays Bank, Mid-Med Bank and HSBC Bank Malta p.l.c. 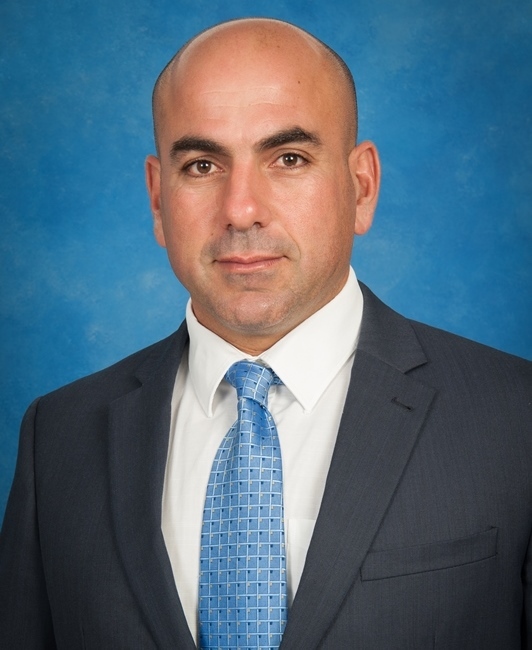 More recently he also worked at Banif Bank Malta p.l.c as an advisor to the executive committee and later head of private banking. He presently holds a number of non-executive directorships, where he also acts as a member of the respective audit committees. Dr Ann Marie Agius is a Notary Public by profession. Her main practice areas apart from her notarial practice are trusts, fiduciaries, estate planning, corporate and contract law. 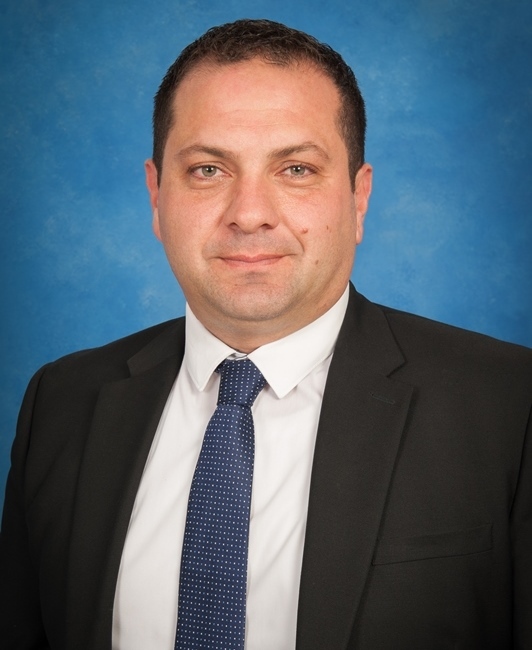 Dr Agius worked for a number of years in the Wealth Management/Trust Department of one of Malta’s major banks having been entrusted with legal and compliance duties. 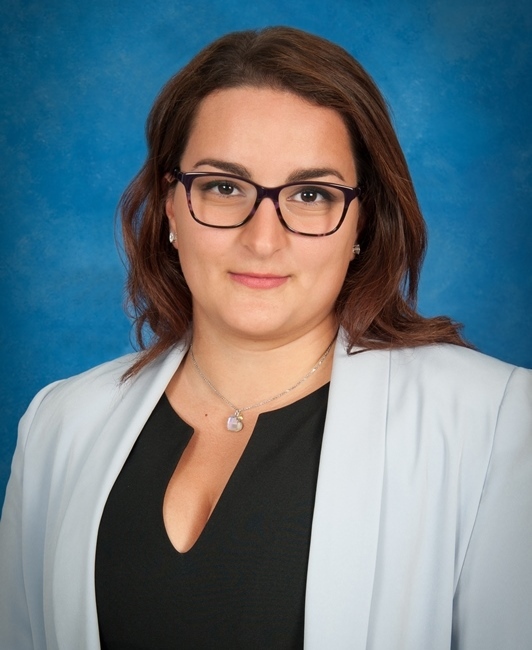 She has also worked with the Malta Financial Services Authority (the Maltese regulator for financial services) for a number of years before returning to her private practice. 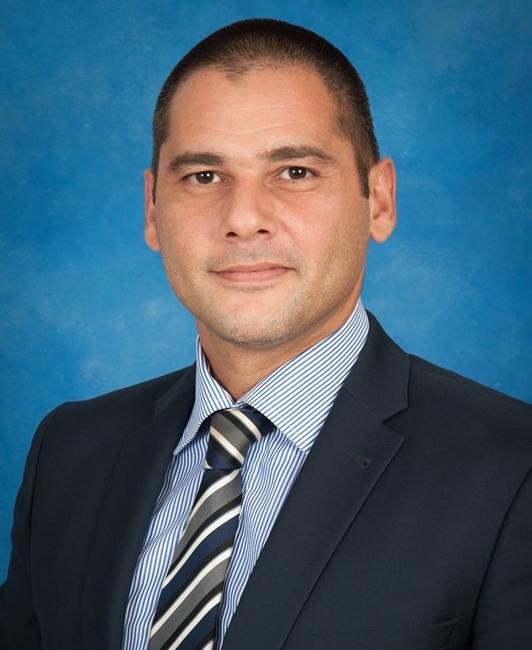 Prior to joining the Group in 2016, Mr Xuereb had an extensive career in the accounting sector and in the Tourism Industry. Prior to his employment within the group, he also held the post of a supervisory role at Nexia BT. 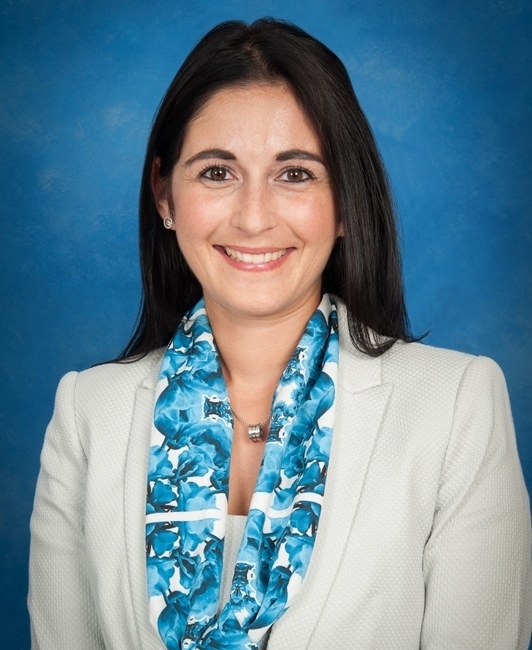 Rebecca Stivala joined the Stivala Group in 2007 and has been involved in various roles within the operating companies. During this time, she has gained valuable experience across the diverse aspects of the Group’s business activities. Ms Stivala presently occupies the post of Group Accounts Manager and is principally responsible to assist the Financial Controller with the preparation of management accounts.